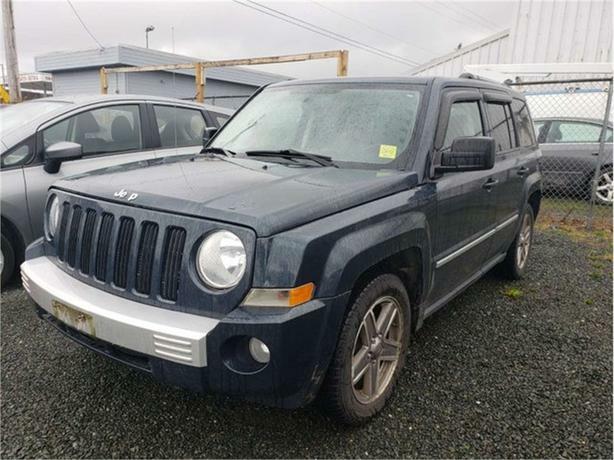 This 2008 Jeep Patriot 4x4 Limited needs a new home! It's a one owner, local trade in as well - loaded with features like leather, heated seats, a sunroof, and lot more! Financing is available, so call or text one of our sales consultants today for more information, 250-287-7272!